SEGA of America and Paramount have dated the release of the first Sonic the Hedgehog movie for November 2019. 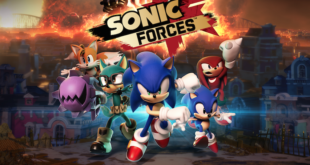 With two highly anticipated games on the horizon and a hit animated series well under way, it's a way past cool time to be a member of the SEGA team. Jason Rice, director of brand licensing at SEGA Europe sits down to tell us about the Blue Blur's packed line-up. 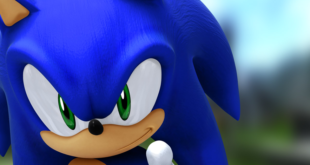 The move arrives as SEGA continues its 25th anniversary celebrations for the iconic Sonic the Hedgehog franchise. 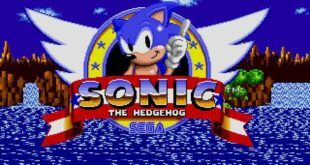 Sonic the Hedgehog made his first game appearance in 1991 and has since gone on to sell more than 350 million units of games associated with the character. The collection has been deigned to celebrate Sonic the Hedgehog’s 25th anniversary. The studio has launched a new official Sonic the Hedgehog Instagram page @SonicStyles in order to keep fans updated with the latest partnerships in the culture and couture space. 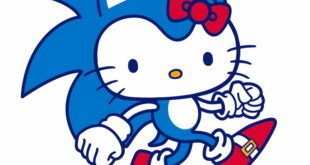 Panel will welcome Sonic's original creator, as well as the voice actors behind Sonic and Dr. Eggman. SEGA states the move marks 'new chapter in Sonic the Hedgehog’s licensing programme'. The promotional partnership will offer a range of Temple Run toys with Wacky Pack kids meals. Former Cartoon Network and BBC exec brings over 18 years of domestic and international experience to firm.